ISAI PUYAL AR RAHMAN'S NEXT FILM IS GOING TO BE RELEASED TOMORROW! Award winning Iranian filmmaker Majid Majidi's first Indian directorial venture "Beyond The Clouds" will have its world premiere at the BFI London Film Festival taking place on October 13 and 14, as the official selection in the competition category. According to him, Beyond The Clouds is an extension of his cinematic beliefs, the roots of which lie in human values, love, friendship and family bonding. He also compared the movie to his globally acclaimed Children Of Heaven. @ZeeStudios_ tweeted this regarding the premiere: "Thrilled to announce the premiere of #MajidMajidi’s first Indian Film at @BFI! #BeyondTheCloudsAtLFF 🎬 @BTCTheFilm"
This film will be a fresh take on Mumbai, and our Isai Puyal will bring additional depth to Majidi's visionary filmmaking. We can't wait! PATHBREAKING: AR RAHMAN PARTNERS WITH APPLE FOR THIS NOBLE CAUSE! 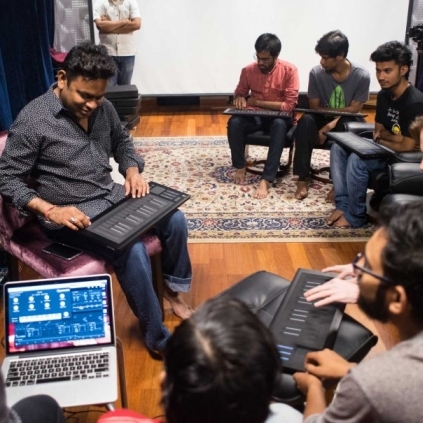 Apple Music and AR Rahman have partnered up and are in the process of setting up two Mac Labs, one in Chennai at the AR Rahman-backed KM Music Conservatories (KMMC) and another in Mumbai at an upcoming campus. Students will be taught how to use Logic Pro X, Apple's professional music creation app, at these labs. 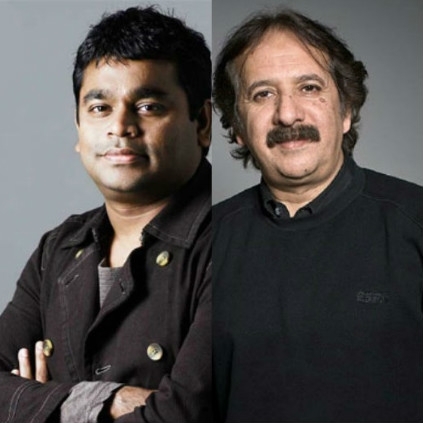 AR Rahman was joined by Eddie Cue, a vice president at Apple, as they announced that Apple Music will also be contributing to fund 10 full time musical scholarships for underprivileged students. This is a great step forward for the Oscar winning composer as well as Apple. KMMC, founded by AR Rahman is leading the strive towards education in Indian and western music to aspiring Indian students. 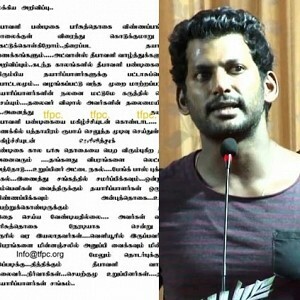 Kudos to you, Isai Puyal! Wow! 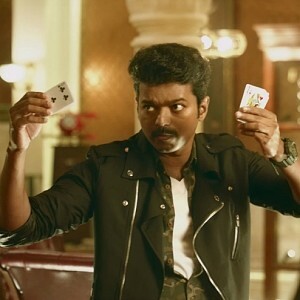 Superb wordplay in Mersal's bonus song! Amala Paul’s recent release hits the chord! Shocking: Actress Angelina Jolie, sexually assaulted by..! Actress Rakul Preet Singh has been given a huge responsibility! 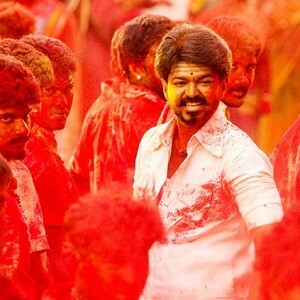 IT'S OFFICIAL: Mersal Teaser On Its Way! 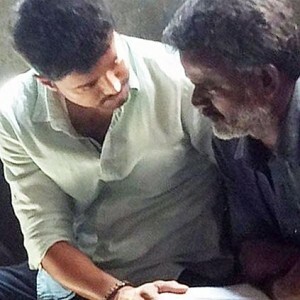 | It's Vijay Vs Karthi For Diwali! Mersal - Neethanae Song | Can We Expect Live Performance By AR Rahman In Audio Launch? EXCLUSIVE: "Mersal Will Be Full Of Surprises!" - Singer SathyaPrakash Reveals! People looking for online information on AR Rahman, Beyond the clouds, Majid Majidi will find this news story useful.